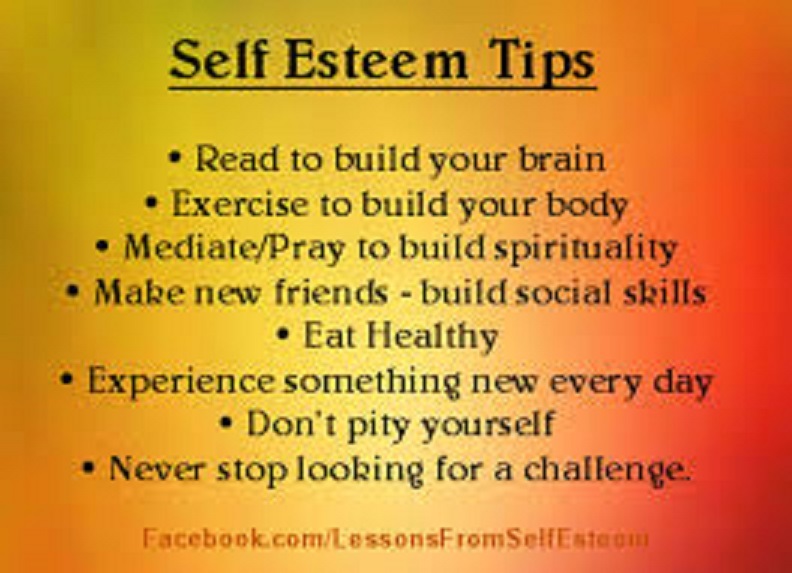 The importance of boosting self-esteem is normally associated with the trials and tribulations of adolescence. But new research from Concordia University shows that it’s even more important for older adults to maintain and improve upon those confidence levels as they enter their twilight years. That’s because boosting self-esteem can help buffer potential health threats typically associated with the transition into older adulthood. A new study published in the journal Psychoneuroendocrinology, led by psychology researchers Sarah Liu and Carsten Wrosch from Concordia University’s Centre for Research in Human Development found that boosting self-esteem can buffer potential health threats in seniors. While previous research focused on self-esteem levels, Liu and Wrosch examined changes to self-esteem within each individual over time. They found that if an individual’s self-esteem decreased, the stress hormone cortisol increased — and vice versa. This association was particularly strong for participants who already had a history of stress or depression.